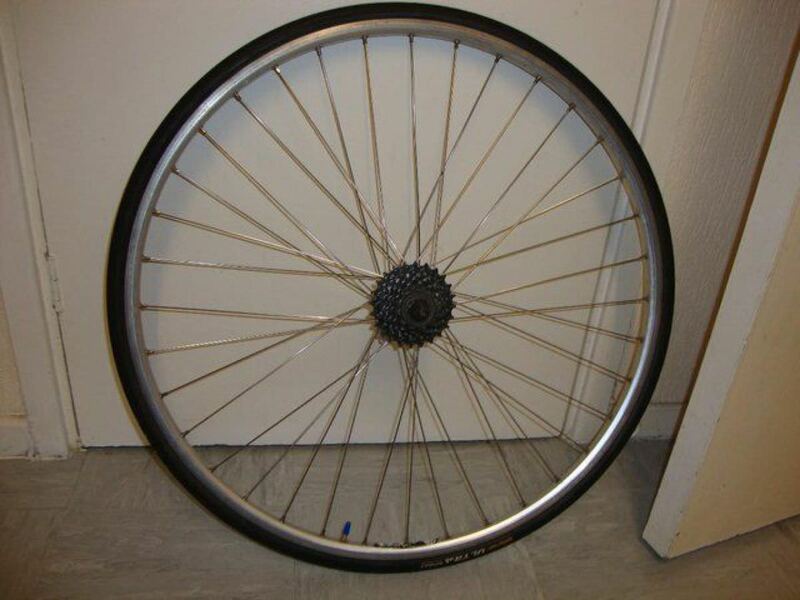 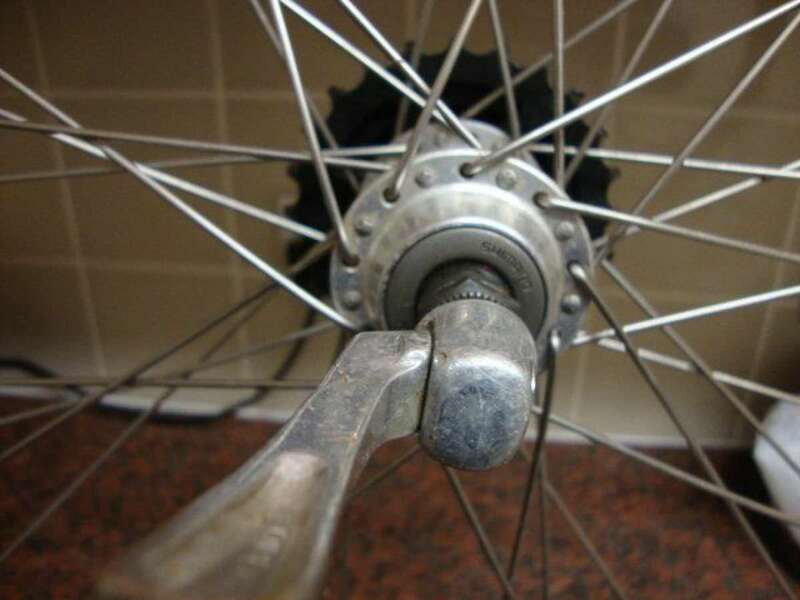 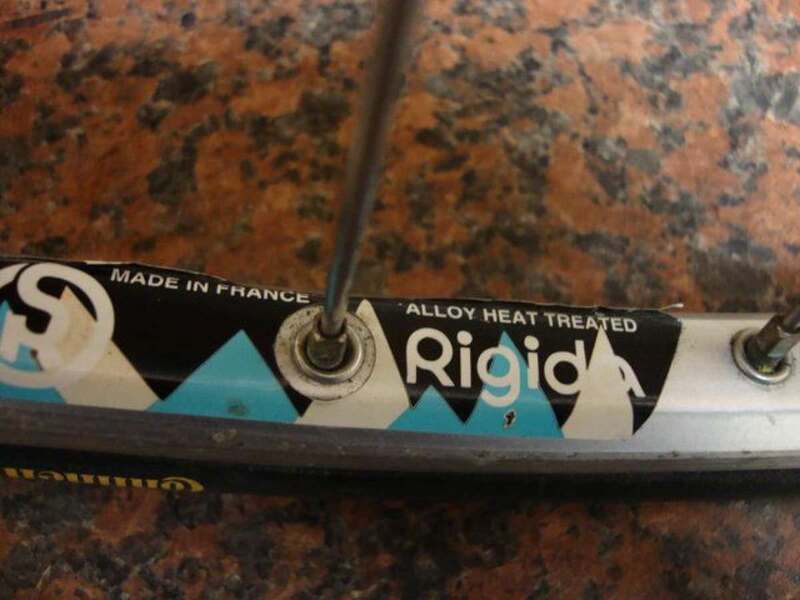 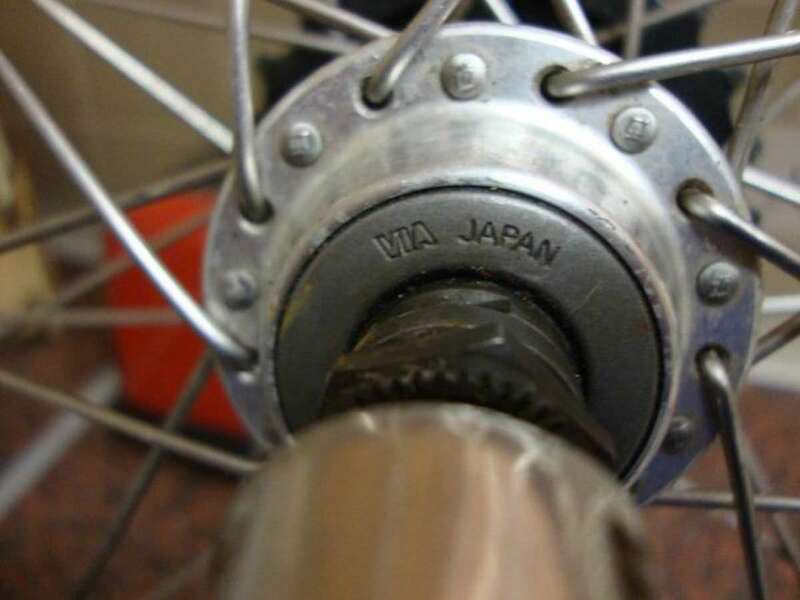 700c rigida rear wheel for road bike. 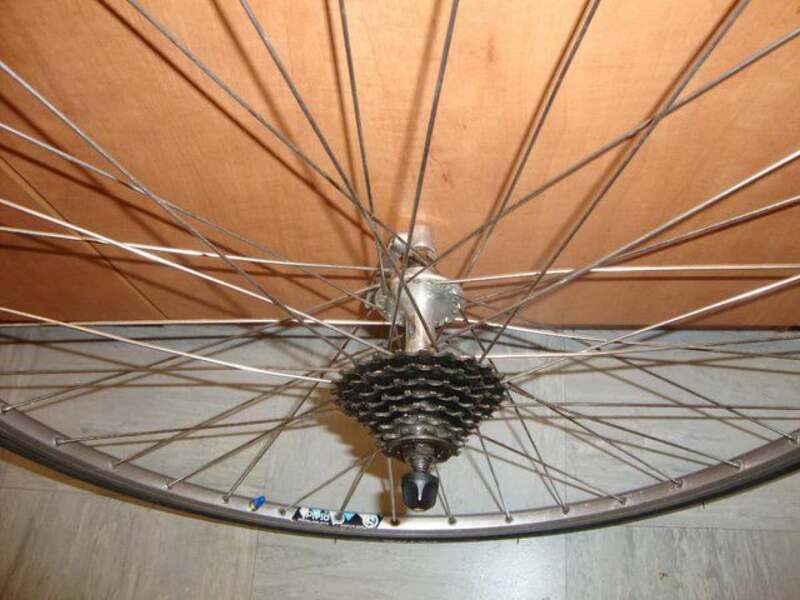 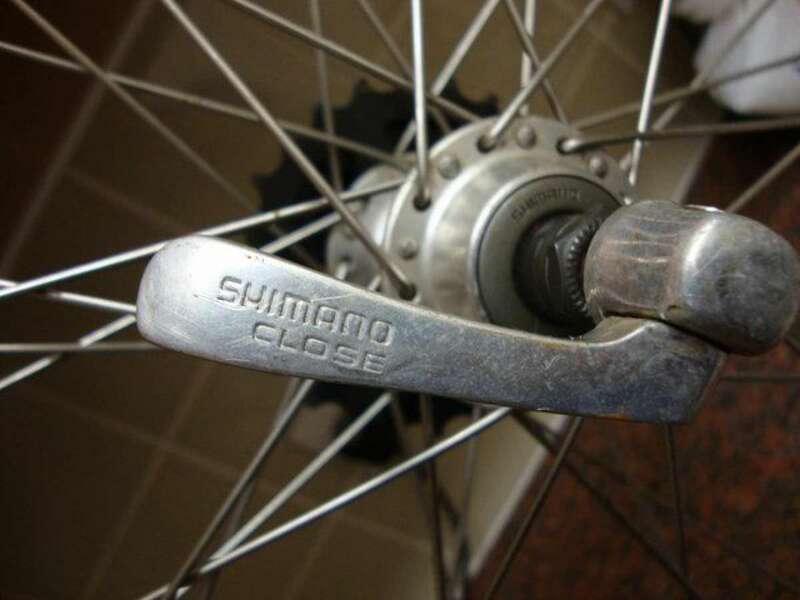 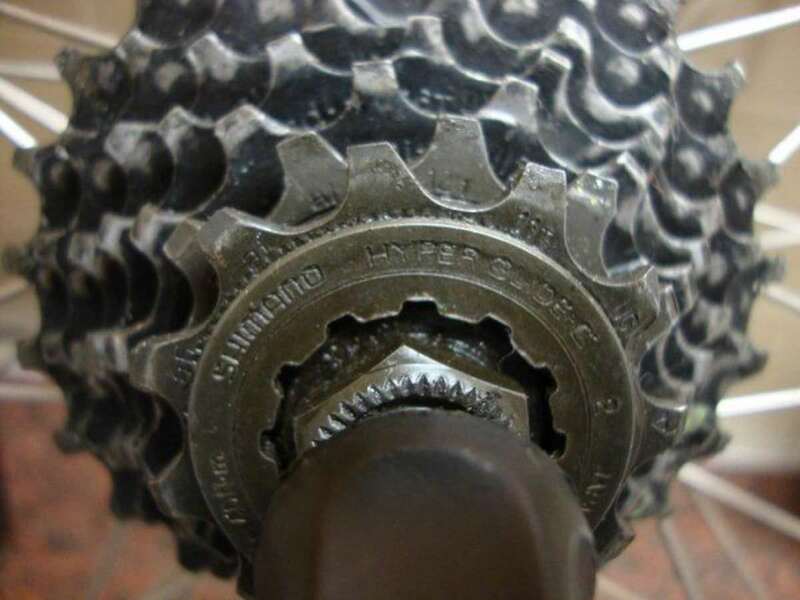 shimano quick release, 7 speed shimano hypergide c cassette with slip on hub . 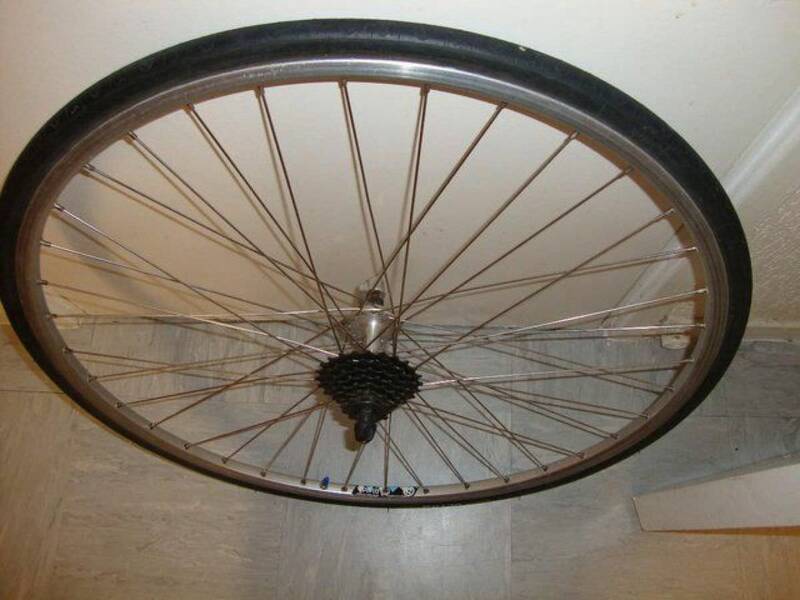 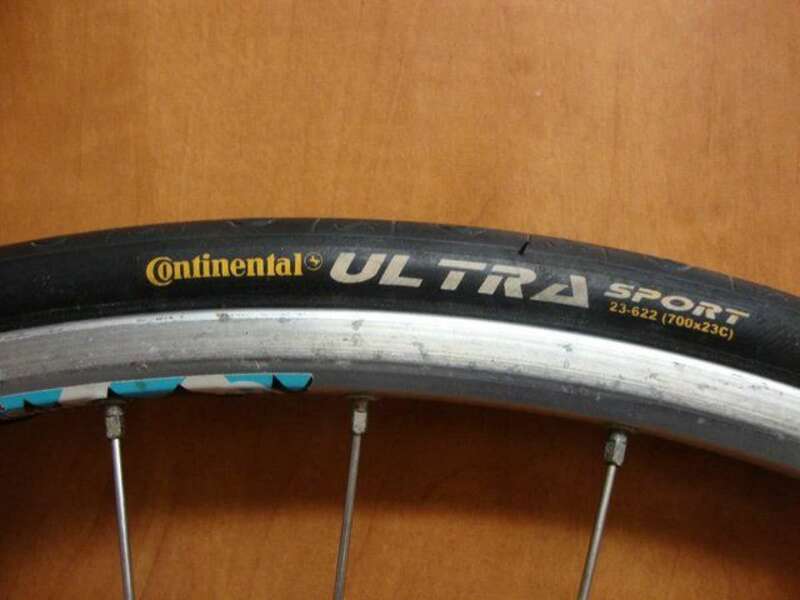 comes with continental tyre and brand new inner tube .